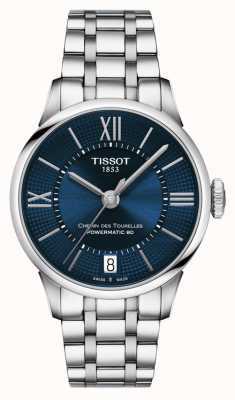 A very well-shaped, handsome timepiece with a smart, stylish and distinctive look, great around the office or on the go. 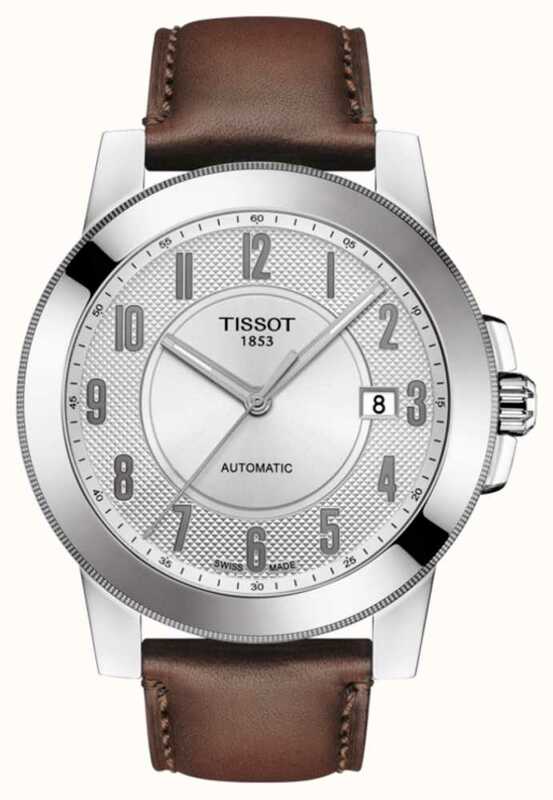 ​The Swissmatic model is a fine daily wear, and the sleek finish on this watch makes it even classier with a stainless-steel dial and case, and brown leather strap being a good choice for the smart-casual appeal of the watch. 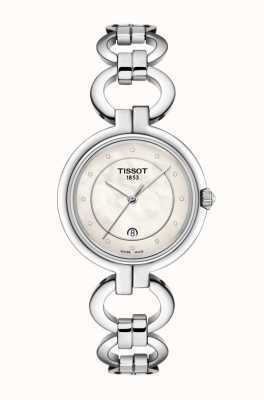 Features a date display, automatic movement. 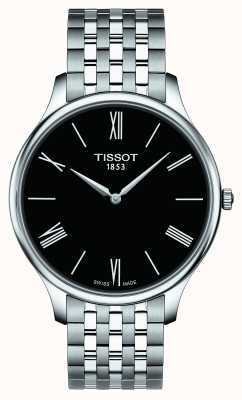 I was looking for a quality automatic watch that had the classic dial face with a modern look. 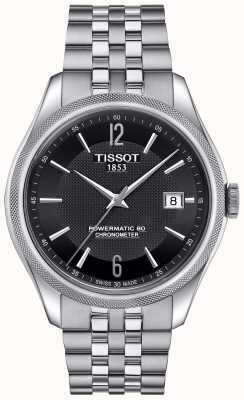 I also wanted reliability. 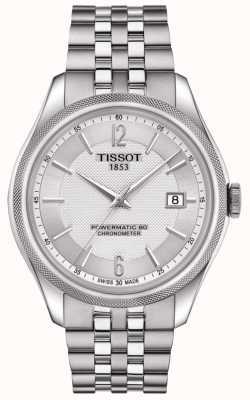 This watch looked the part, and having worn it for a day, I can say it has ticked all the boxes. 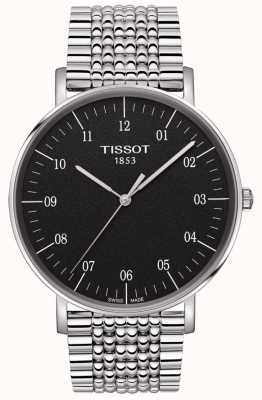 The heavy feel to the watch is misleading as it feels snug to the wrist and the large dial face and numbers are perfect to read the time when your glasses are misplaced. 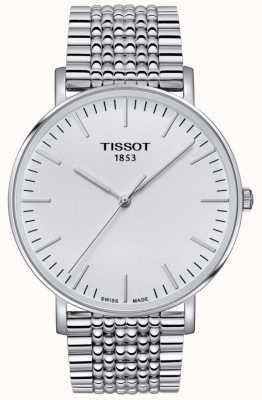 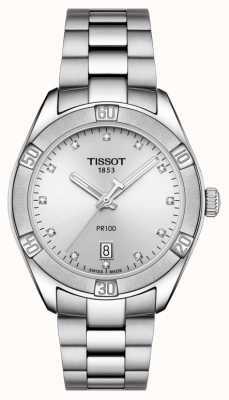 Tissot have good reviews and I can see why. 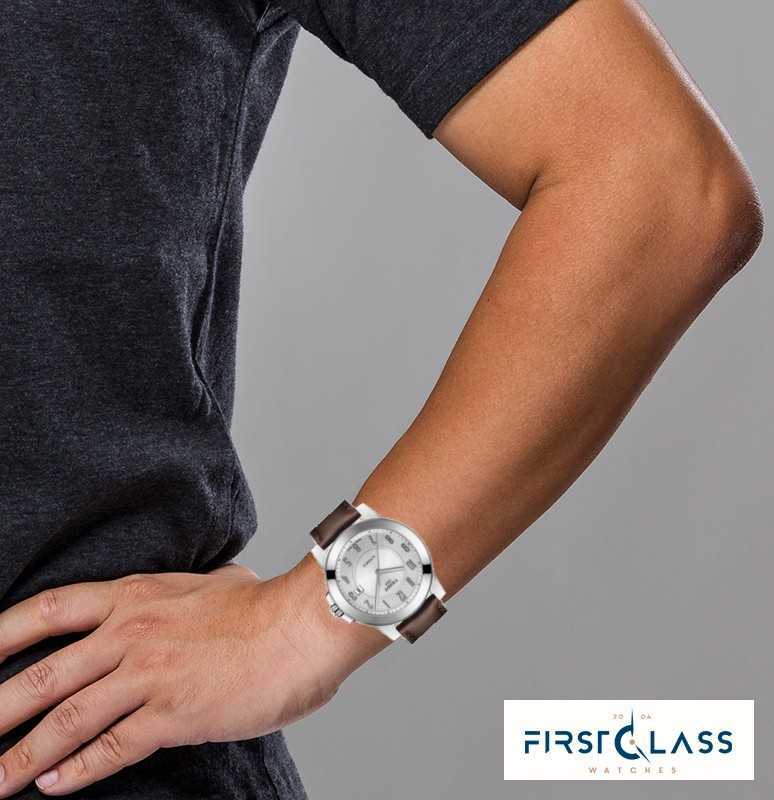 What I also like is how First Class Watches fulfilled their statement on submitting an offer as they came back within an hour with a counter offer, which was 20% of the original price. 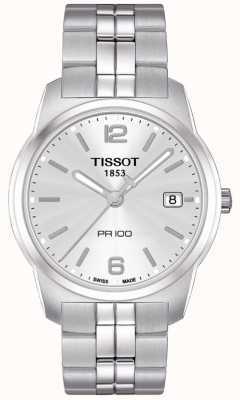 This made the complete package, quality watch at an affordable price. 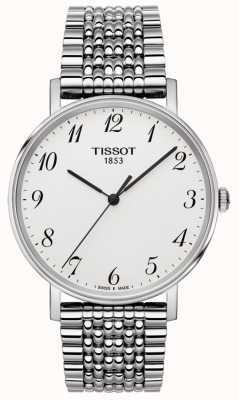 Watches are like a personality, they vary and it can be hard to find one you get on with. 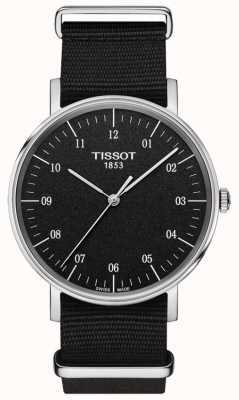 I have found the watch for me with a great personality.